This private single level villa is a must view. 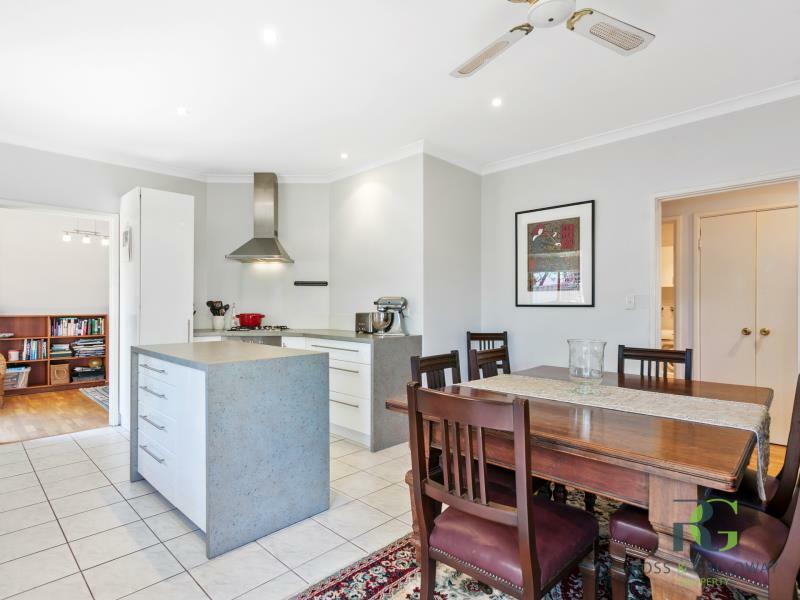 Whether you are on the look out for your first home, the perfect downsizer or are an investor looking to get a foothold into this highly sought after suburb, this property will impress. The size of this villa will surprise you, its one of the largest 3 bedroom villas on the market and feels more like a house than a villa! •	Circa 1989 easy care home on 291sqm. 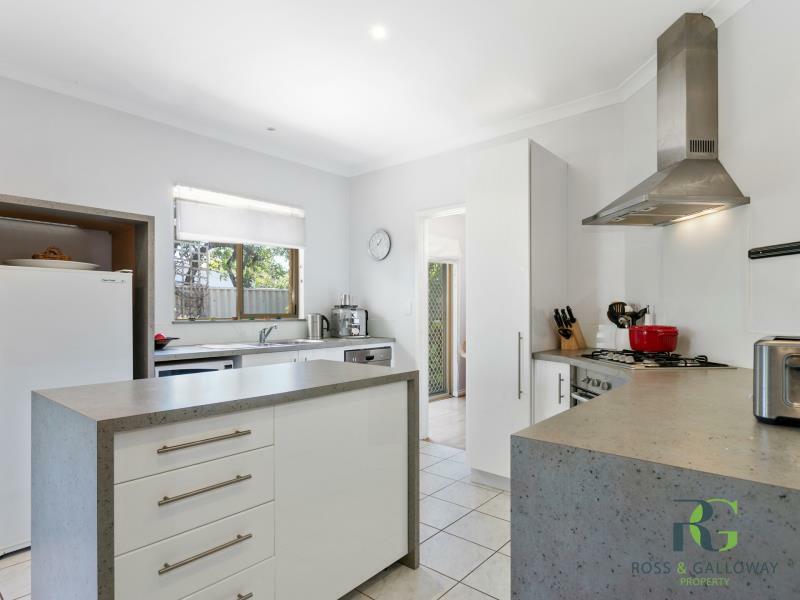 The location of this property is perfect, close to the river, good schools, local shops, transport, parks and cafes, you will love living here. 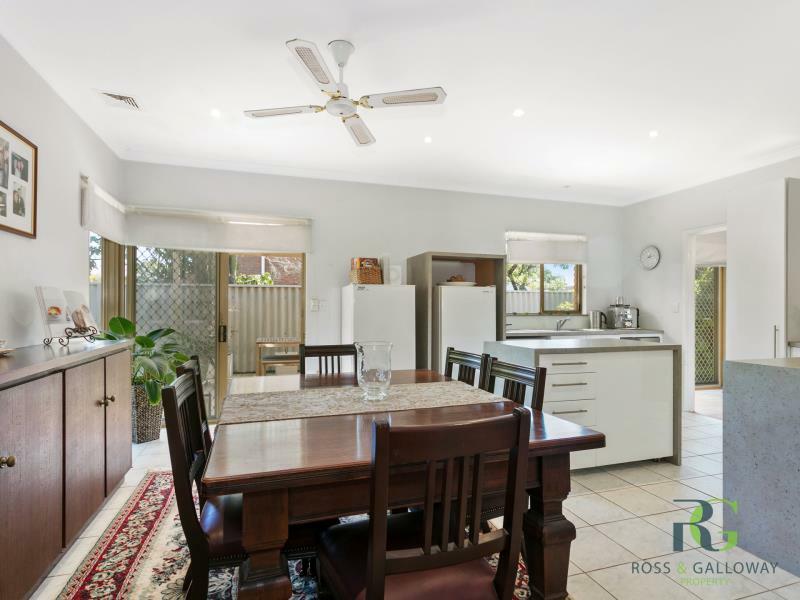 For more information, contact Exclusive Listing Agent, Ben Stott on 0414 354 515.